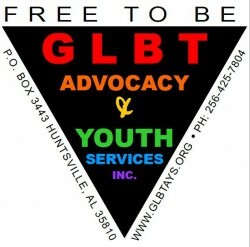 As many of you know I help raise awareness and funds for two LGBT charities. 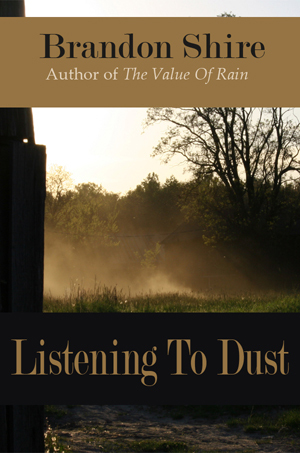 10% of the proceeds from the sales of my books go to them. 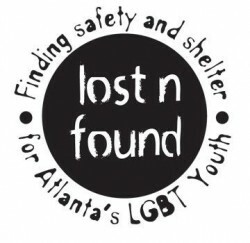 Lost n Found, one of the charities, posted a video about what they find during outreach to homeless LGBT Youth. This is how 500,000 homeless gay kids live on the street every single day. You can help by donating to either of the groups below, or by finding a local lgbt charity in your area that does the same type of outreach.